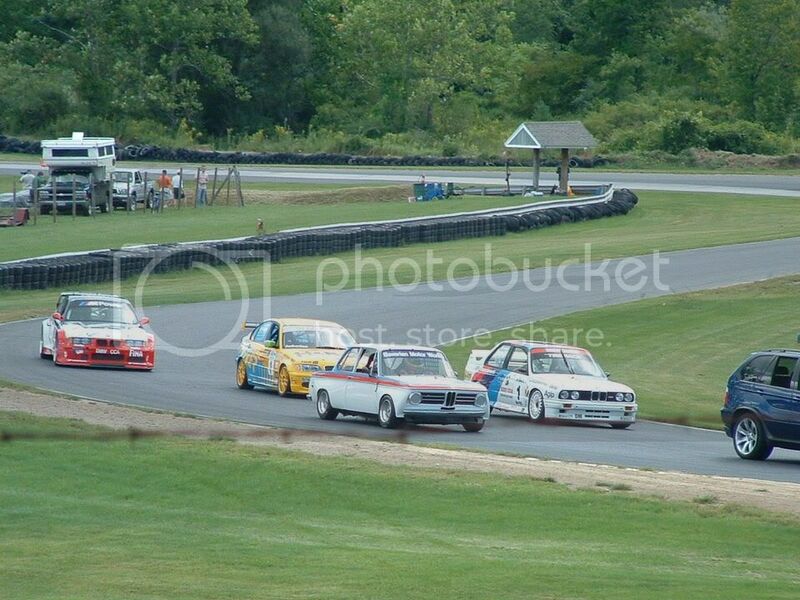 I am trying to find more pictures of this car, from various angles. So post up what you guys have. Cool let me know, I have all of the general ones that you can find on google and stuff. Who knows though, maybe I've never seen it before, so post up what you guys have. I wish there was a place that had universal hood louvres that looked like the PTG one. The ones I keep finding have the vents coming out of the hood, instead of sitting inside of it. 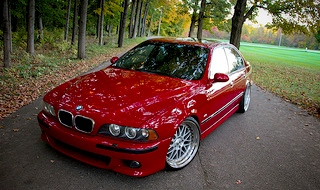 most e36 stuff, some e46. 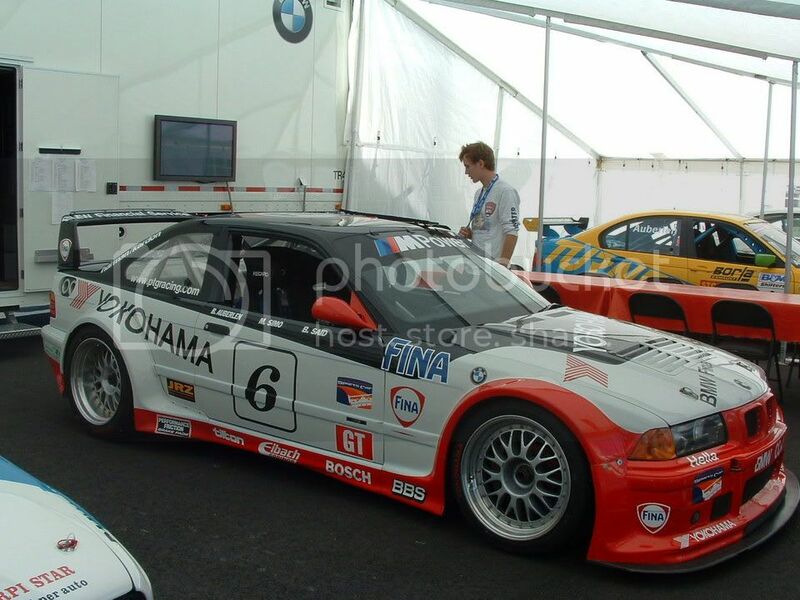 Is that what the MaShaw widebody looks like aswell? 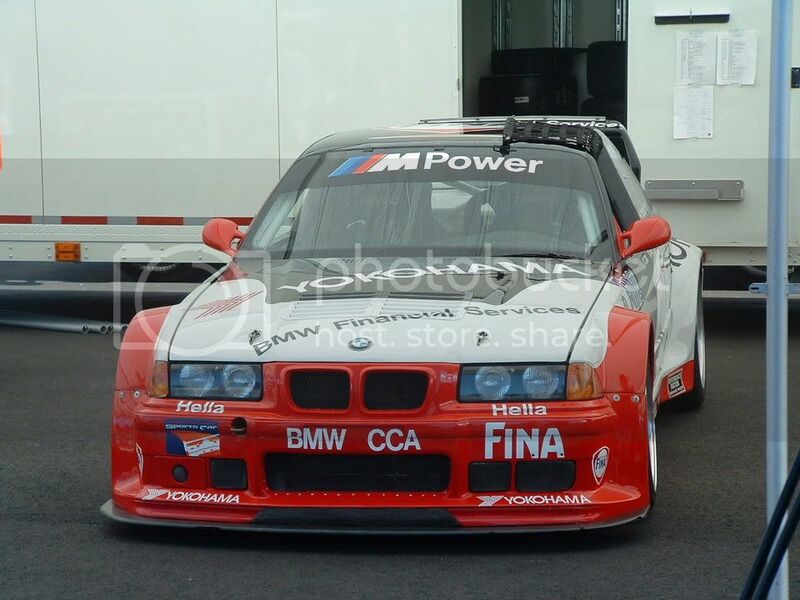 I think the mashaw actually has an e46 style front bumper instead but the rest is really similar...I could be wrong but thats what impression I was under. E36 parts for sale...cheap! Click the link below! On several of the E36 S50B30 images, there is a small cooling air hose, probably about 2 inches in diameter, maybe 1.5 inches, that comes up from the right sided foglight blank in the bumper...and travels up behind the radiator, and goes....somewhere? 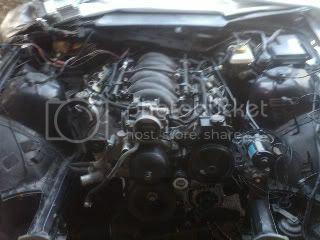 Trying to make the world a better place with 5 or now 7 extra throttle bodies at a time. Isnt it for the alternator? 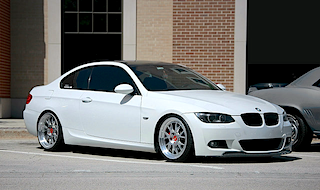 Yeah, this is the body kit my car is getting after college. I actually plan on buying the MaShaw PTG widebody kit. I talked to him over the phone and he said that he can and will sell the E36 front instead (I prefer the E36 style) for no extra charge or anything. Anyone know what size wheels and tires are needed to fill that widebody? 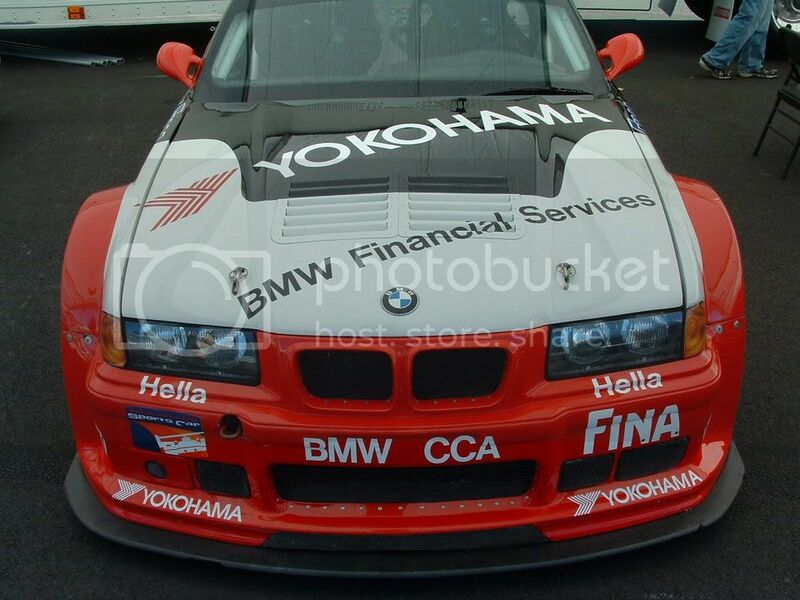 The E36 front bumper that he has is pictured on his website. Not like the one pictured above. I'm still trying to research what size wheels/tires to get. I'm really leaning towards getting the Michelin Pilot Sport PS2's 295/30ZR18 for the rear, but I don't know about the front. 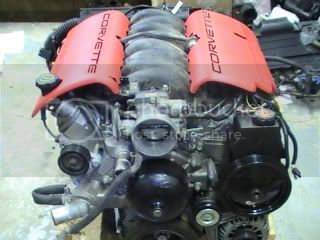 Maybe 275/30ZR18? Wow, I just fapped to those pictures.